Life is filled with so many defining moments. I would love to help you turn those memories into heirlooms! 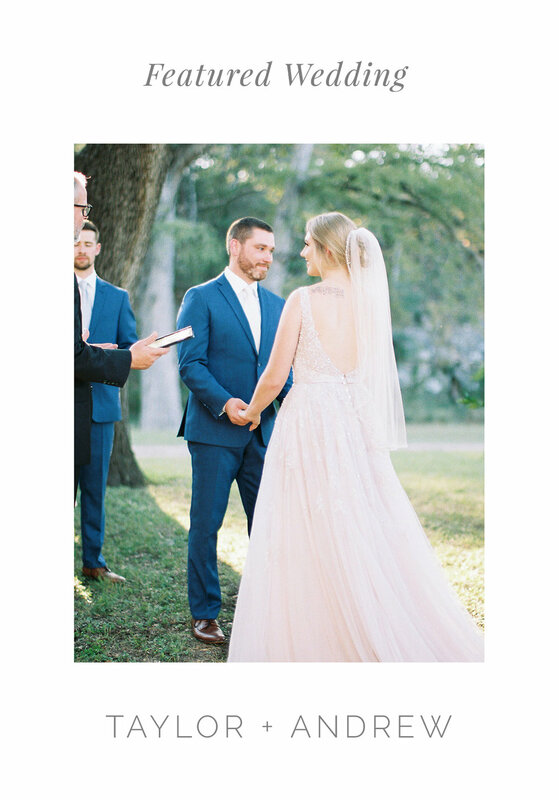 "Laura did our wedding in March and it was such a joy to work with her at all stages. She was very understanding pre-wedding and attentive. ...My husband and I would definitely recommend Laura Ridge Photography for your wedding!" "Laura is so insightful and fun! She took family pictures for me and my 3 crazy sons. Her shoot locations were beautiful and she was poised and organized. The boys were running around like crazy but she just laughed and clicked away with her camera. She helped me relax and enjoy our family's session. She captured our family dynamic beautifully! I'm so grateful for the photos she took, they will be treasured always." "Just did engagement photos with Laura Ridge. She was great! Very easy to work with. She had a lot of fun ideas. I usually get nervous during photo sessions but she kept the session fun and light hearted so I never felt self conscious. Wonderful photographer :) can't wait for my bridal portraits with her!!" "Laura has a way of capturing moments in life and telling a story through her photograghy. She is a natural behind that lense! I love her willingness and enthusiasm to do "On Location" shoots (I prefer to have pictures of my 3 year old done this way). I will definitely be using her skills to preserve memories for years to come!!" " I would recommend Laura for any type of photography session, and I can't wait to have the opportunity to work with her again ." "Laura has been taking our pictures for the last 6 years now, which has included Engagement, Wedding, Maternity, Newborn(for 2 kids), 6 month, and 1 year photos!! She has so many great ideas and is also willing to do anything to make sure her customers are 100% satisfied. She is very sweet and so patient with my kiddos. We love her work and she continues to do an amazing job! Cant wait to work with her some more:)." Hi y'all ! A little bit about me ; I'm a wife of 6 years to my perfect match & a momma to three ( yes THREE! ) sweet little boys. These four are my whole world & my inspiration for everything . When Im not photographing weddings & Newborns I'm spending my time making memories with my little family. We enjoy spending time on our little farm outside of SA,TX. and going camping as often as possible.